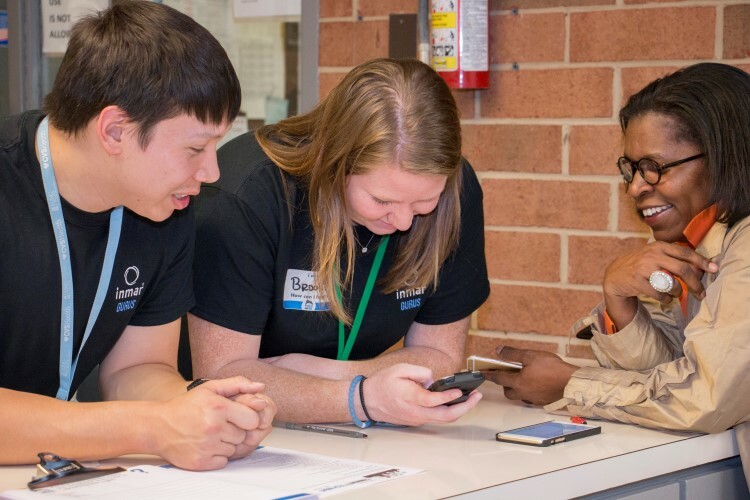 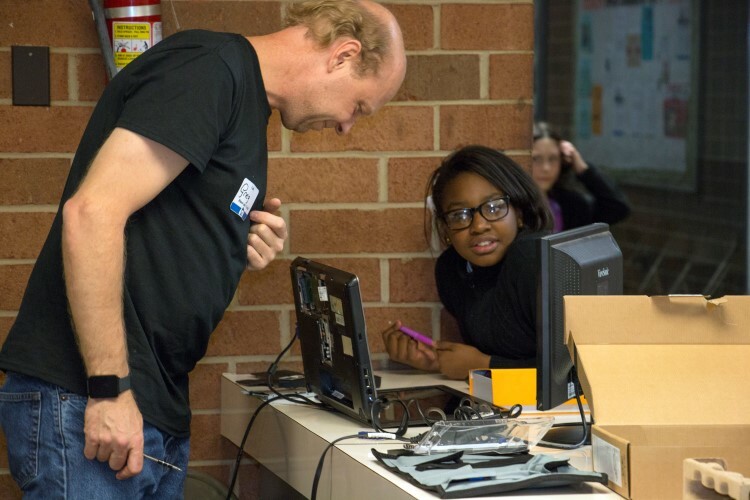 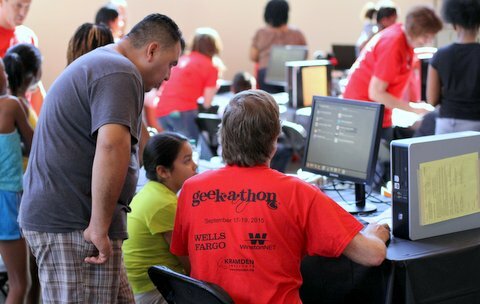 The “Geek a Thon” is an annual Fall event sponsored by Wells Fargo in partnership with Kramden Institute and WinstonNet. 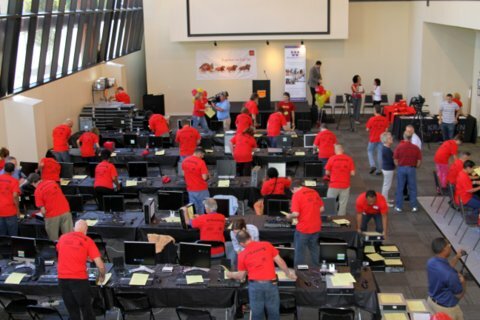 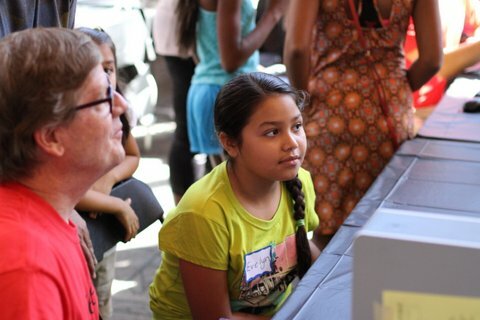 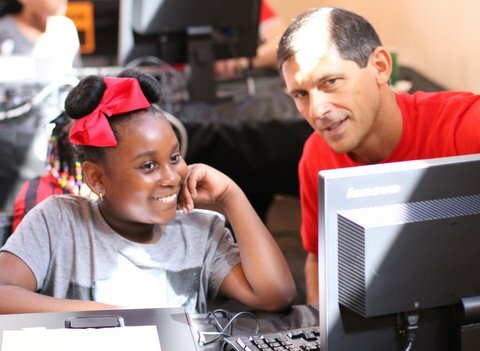 Over 200 Wells Fargo employees refurbish computers to give to K12 students. 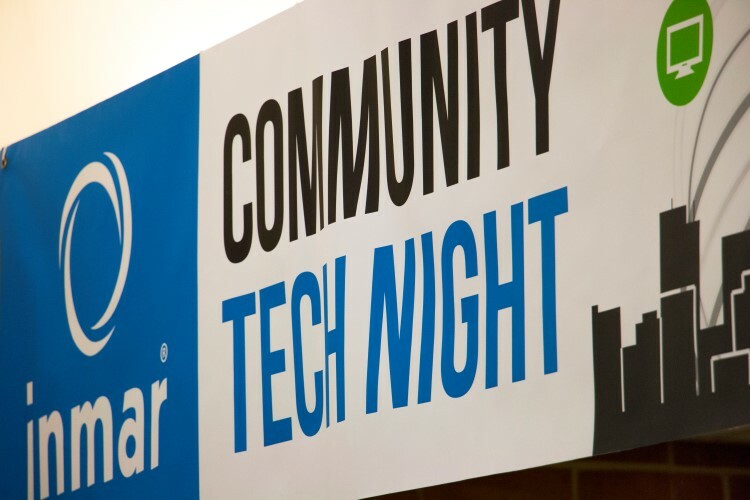 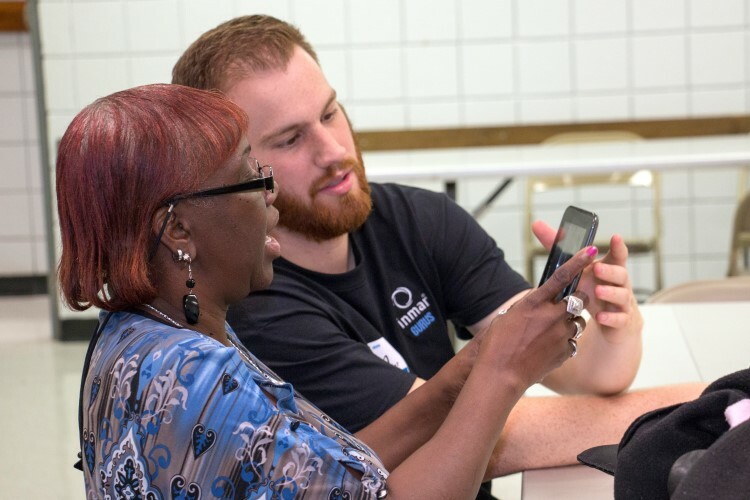 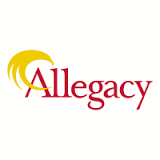 Community Tech Night is a free tech support service sponsored by Inmar in partnership with Allegacy and WinstonNet. 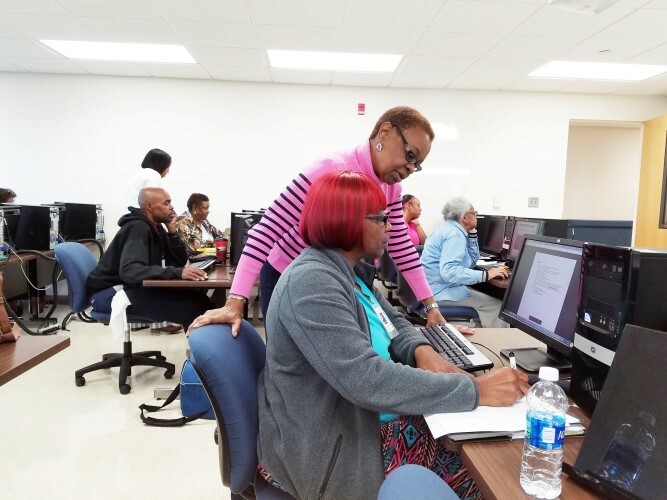 Tech gurus help residents on technical problems with their computer, laptop or smartphones. 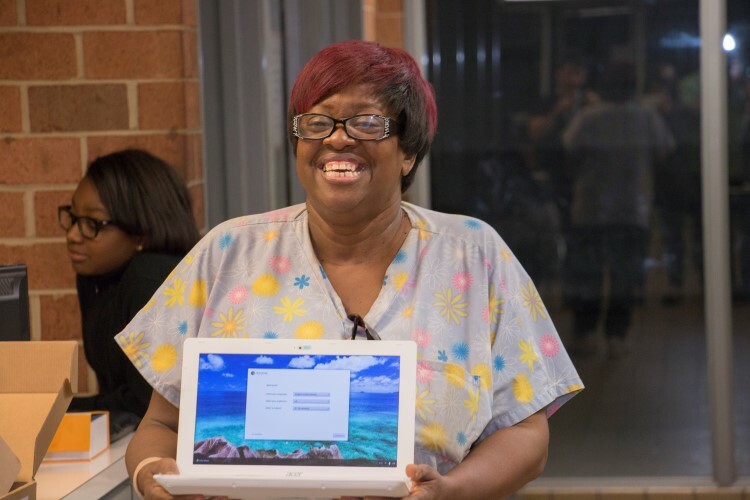 This service is offered several times a year. 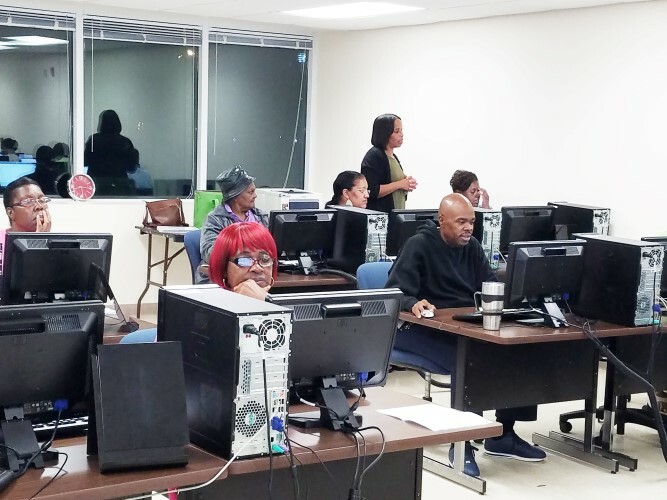 Contact your local WinstonNet lab for more information. 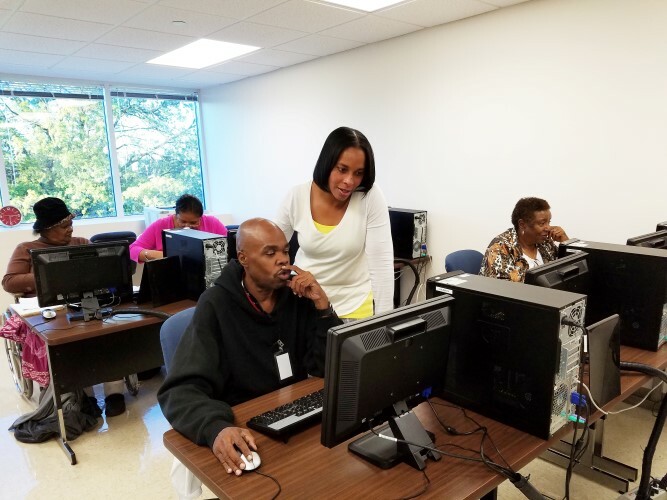 NETT is a collaborative program working with unemployment/underemployment residents to increase their computer skills and equip them with a refurbished laptop. 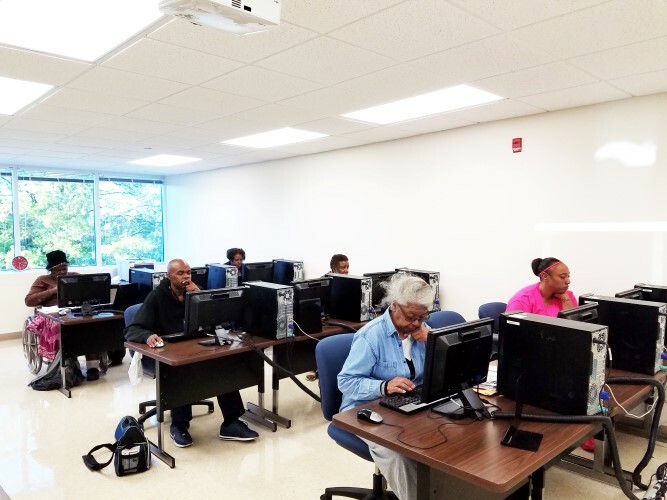 Partners include: WinstonNet, Forsyth Tech, Winston Salem Urban League, Forsyth County Public Library and Winston Salem State University.